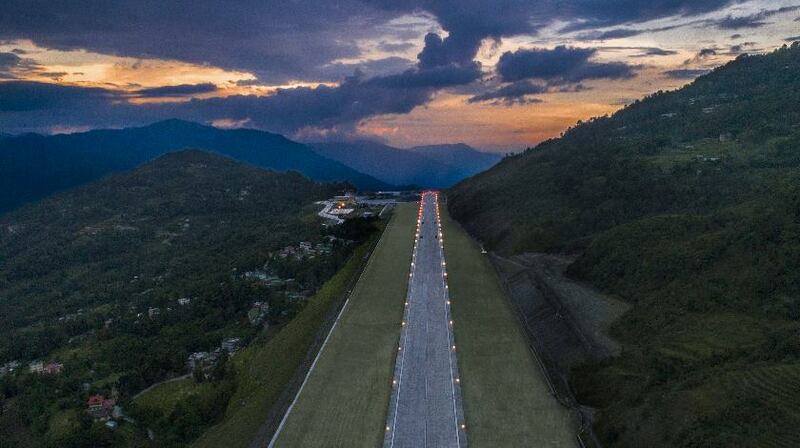 Often airports are built aside of the crowded places, in the remote areas, where the airport itself is the only attraction. 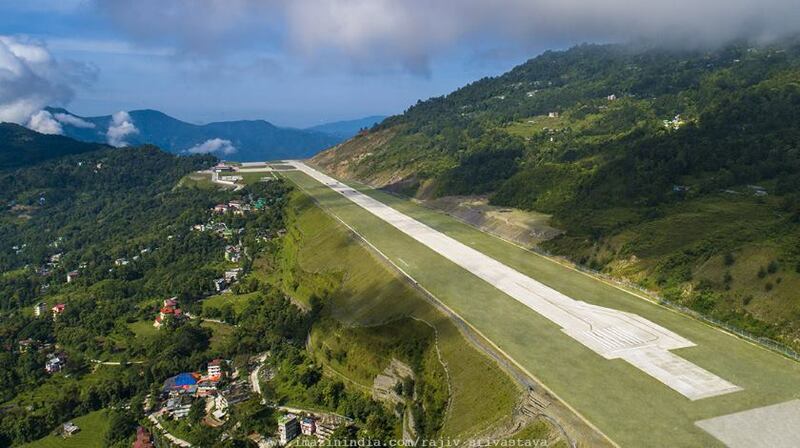 But sometimes, as India’s Pakyong airport, it is an absolutely breathtaking piece of engineering on the roof of the world. 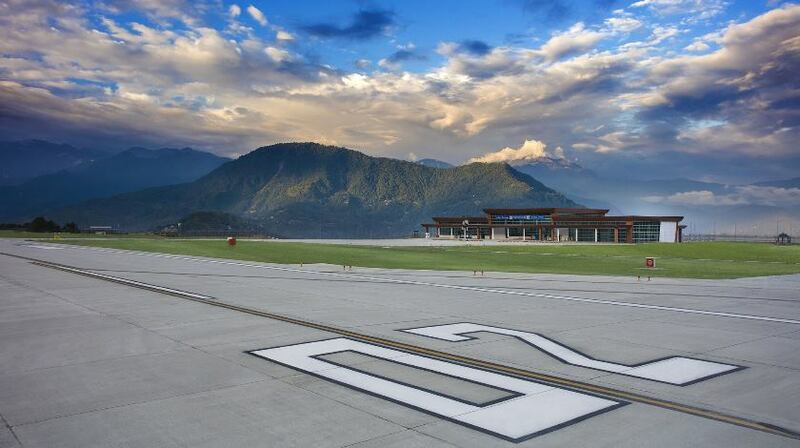 Located in the remote Himalayan state of Sikkim, this airport is the place where you can be treated to some seriously spectacular panoramic views: impressive airport as well as the 1.75 km long runway carved into the mountainside at the foothills of the Himalayas. 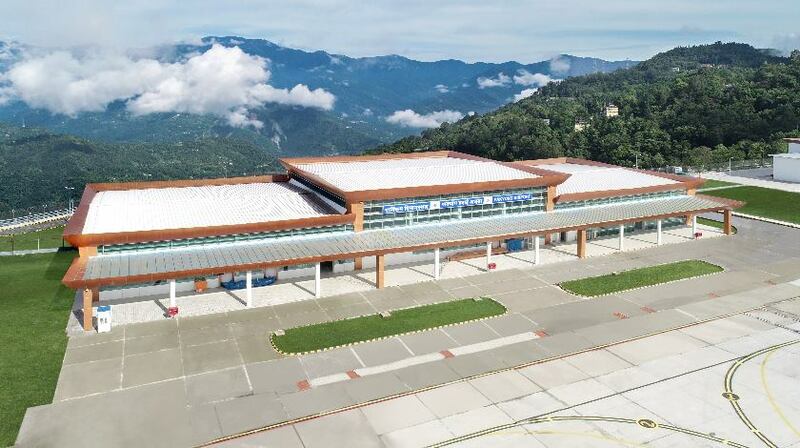 Prime Minister of India, Narendra Modi, inaugurated Pakyong on September 24 marking that this is also the 100th airport in the country. 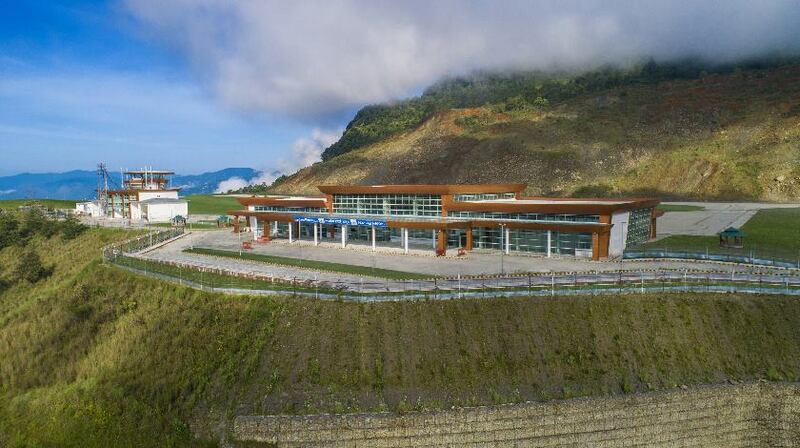 “This airport was built at a cost of $68.7 million and showcases our engineers, workers and their potential – how the mountains were cleared, the ditch was filled, the heavy rains they dealt with. This is truly an amazing feat of engineering”, said Narendra Modi during a speech at Pakyong’s opening ceremony. 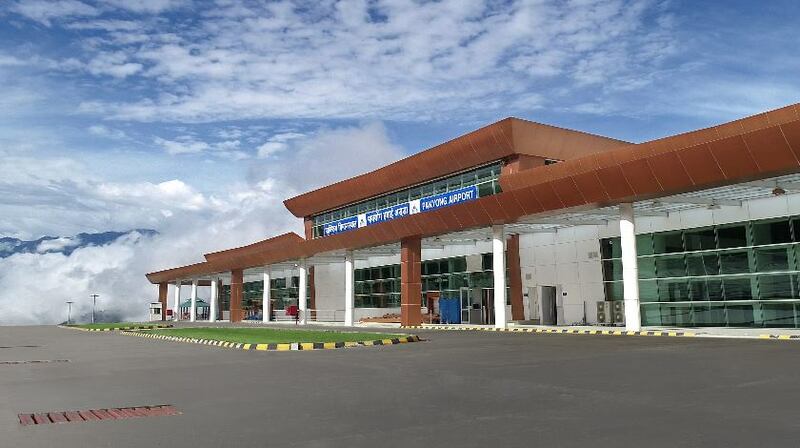 The first greenfield airport in the north-east India, thePakyong airport, is about to begin its commercial operations in the first week of October. Budget carrier SpiceJet will operate the first service using Pakyong with a Bombardier Q-400 flight from Kolkata. 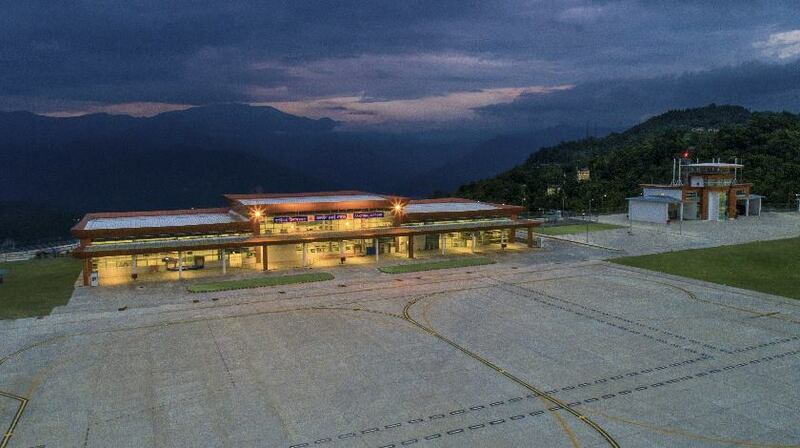 The new airport is expected to boost traveling in the region and strengthen air connectivity in India, as until now Sikkim was the only state in the country without an airport. The nearest one is located 125km away.